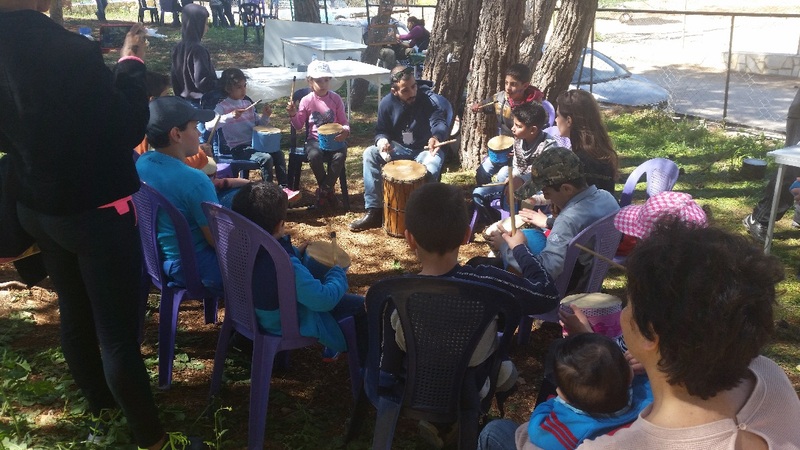 Anjar local conservation groups who are working with SPNL on raising awareness on the nature and biodiversity value of Anjar launched an open Day for Nature and Life titled “Easter Open Day”. It aims to raise awareness about the Hima natural resources through out door educational games. 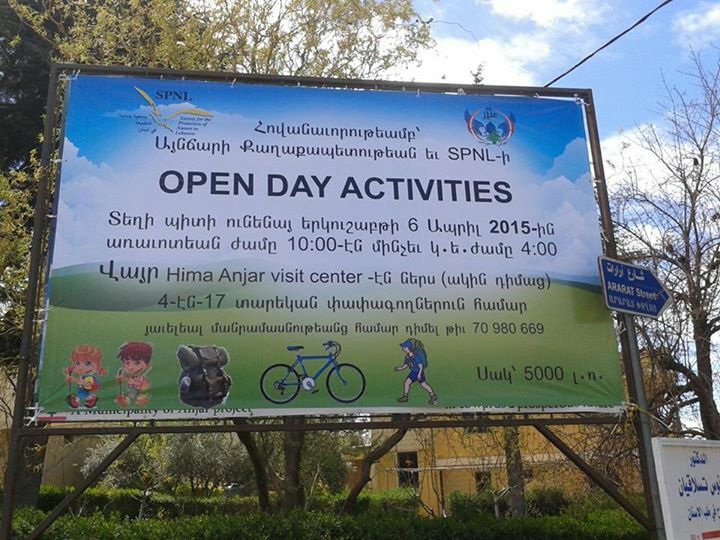 The event is organized by SPNL and the municipality of Anjar, with the support of MAVA and EU projects in the Anjar Hima visitor center. Around 150 kids attended the event which included several activities in nature such as ” hiking , biking, animal tracking, egg hunt, face painting, and hand crafts for kids. The event introduced Hima Anjar which is announced as a community based protected area by the municipality and the Society for the Protection of Nature in Lebanon, in addition to Anjar ruins. The money collected during the day will go to support charity purposes in the village.